Clonakilla, being one of the first vineyards planted, is an integral part of the modern era of Canberran vinous history. After John Kirk planted his vineyards in 1971, he then released the first wine for sale in the Murrumbateman region in 1976. The nation’s capital is now well established as a cool climate wine region, gaining renown for riesling and for excellent shiraz. 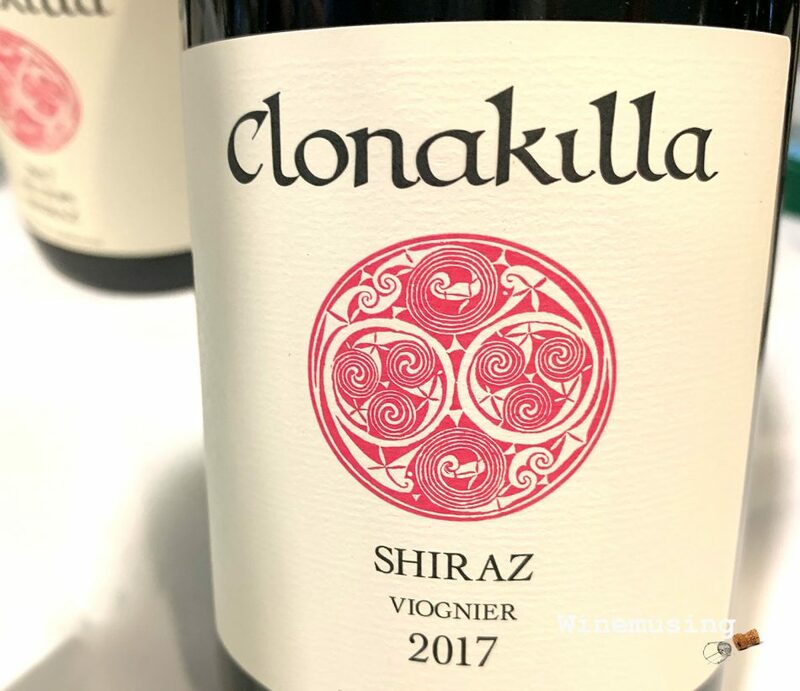 This particular blend became part of Clonakilla’s regular line up in 1992 after Tim Kirk was inspired by a trip through Cote Rotie the previous year. There, Tim visited family producer Guigal’s, indeed some of that region’s, most esteemed vineyards of La Landonne, La Mouline and La Turque. 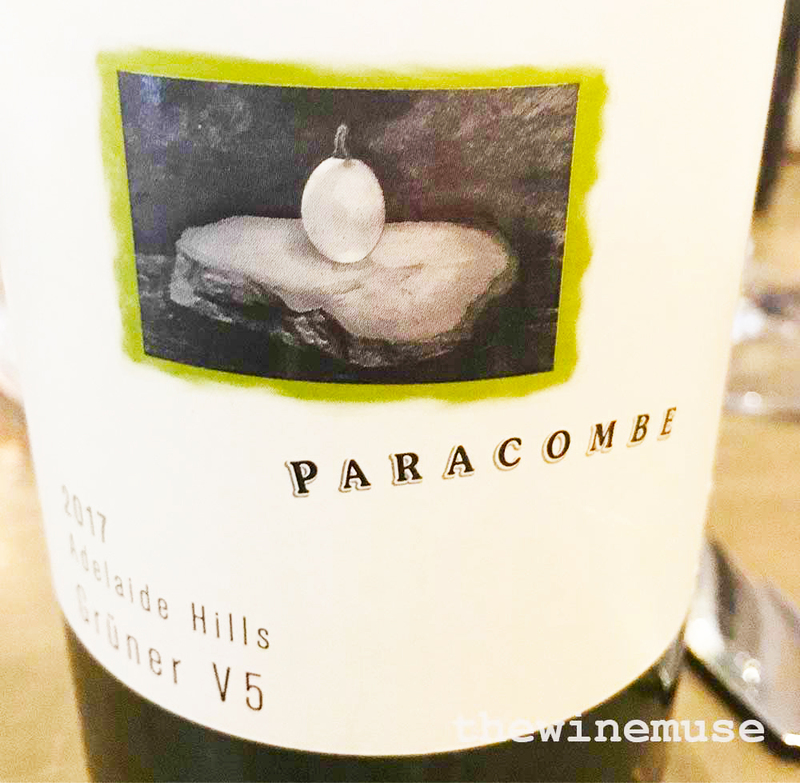 Having already planted viognier more than five years previously, in 1986, it was not hard at all to take that step to co-ferment it with their shiraz. A shiraz which had already been winning acclaim. That very first vintage set tongues wagging, and this blend has earned its place as a benchmark for the style in Australia. The 2017 Shiraz Viognier was co-fermented with 6% viognier. This gives the blend its typical bright hue and a floral rose and apricot perfume plus an extra pinch of pepper (black and white) to the already peppery and lushly ripe plum and cherry fruit and chocolate fruit. The fruit is vivacious and detailed and its fleshy weight wraps around some spicy oak that in no way dominates. However, this wine is not just about fruit. The tannin is shapely and very fine indeed. This is a wine that is well worth keeping for a decade if you can, but it is a wine where enjoyability rates highly, even in its youth.